Jackie Chan double bill-time. 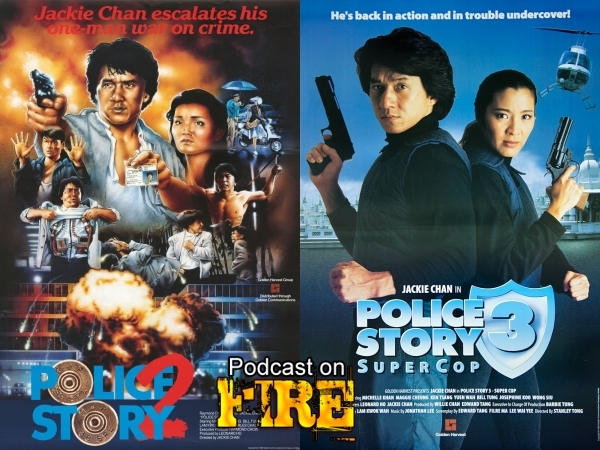 Diving deepier into the Police Story-series, cast & crew return another fireworks display of stunts, fights and on set injuries and for the third entry, things get quite enormously larger and Michelle Yeoh is added to the series in impactful fashion. 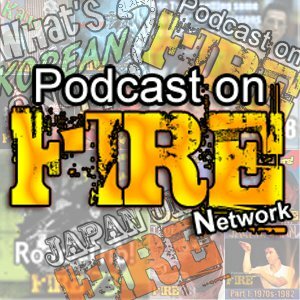 With Kenny B & Tom K-W. Click image or link below to access the show!